While looking at a map of Corps-maintained waterways in an Army Corps of Engineers office, Fred Mangelsdorf discovered a short black line representing the Monongahela River, running south from Pittsburgh into West Virginia. The year was 1994. “Someday, I’m going to go to West Virginia by boat,” he said. Someday arrived in 2012. My wife, Sandy, and I are both avid sailors, though for many years we didn’t actually own a boat. To get our sailing fix, we chartered yachts in a variety of destinations. Typically, we followed routes suggested by the charter company, always returning to the home marina within a week or two. Quite often, especially on the last day, our course would be directly into the wind, requiring beating, motoring or both. What’s the dumbest thing you’ve ever done while boating? 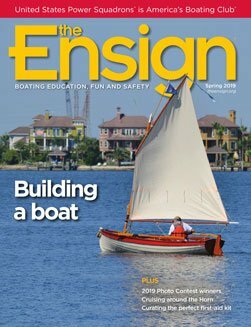 I’ve been asking fellow boaters that question this past year. About half reported some real doozies, while the rest reported minor mishaps such as running out of gas in their dingy or losing their winch handle overboard. Let’s face it—accidents happen to the best of us. The key to happy boating is to learn from our mistakes and the mistakes of others so we don’t repeat them; it’s a whole lot cheaper! From the boating incidents reported to me, I chose 10 and ranked them on a scale from dumb to dumbest, 10-1, with number one being most deserving of the Boating Oops Award. Modern VHF marine radios include Digital Selective Calling, a semiautomated method of making radio calls. DSC allows mariners to send instant, digitally coded distress calls to the U.S. Coast Guard and other vessels within transmission range. It also allows selective, digital communication with other DSC-equipped vessels. 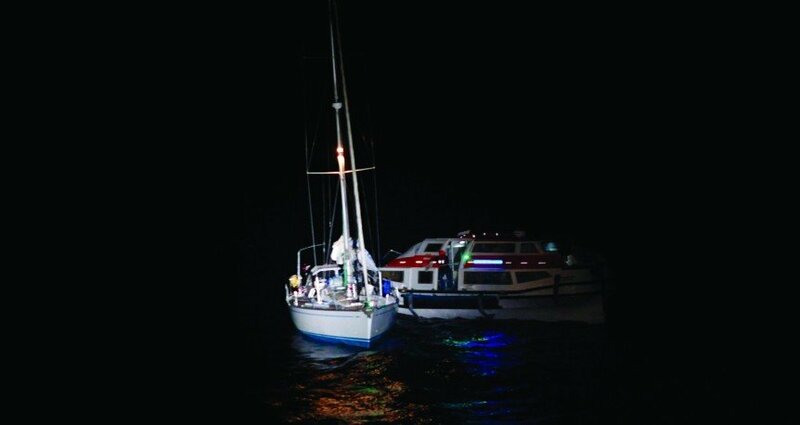 When a GPS receiver is connected to the VHF radio, your vessel’s location is automatically included in the transmissions—distress or otherwise. Having just ordered a drink from the bar, I was looking out at the empty Atlantic when the Indonesian concierge came to my table. “I’m sure you know we have changed our course since you are a sailor,” she said. My wife, Shari, and I met at the Sarasota Christmas boat parade and spent our courtship sailing up and down the coast of Southwest Florida. When we married, we bought a house on the Manatee River at the south end of Tampa Bay. The house wasn’t on sailboat water, so we traded the sailboat for a Sundancer and joined the local cruising club. Having never lost our love of sailing, we decided to give chartering a try. Before he founded Chris-Craft, Christopher Columbus Smith of Algonac, Michigan, built some of the first gasoline-powered boats as well as the earliest speed boats. In 1915 his Miss Detroit won the Gold Cup. 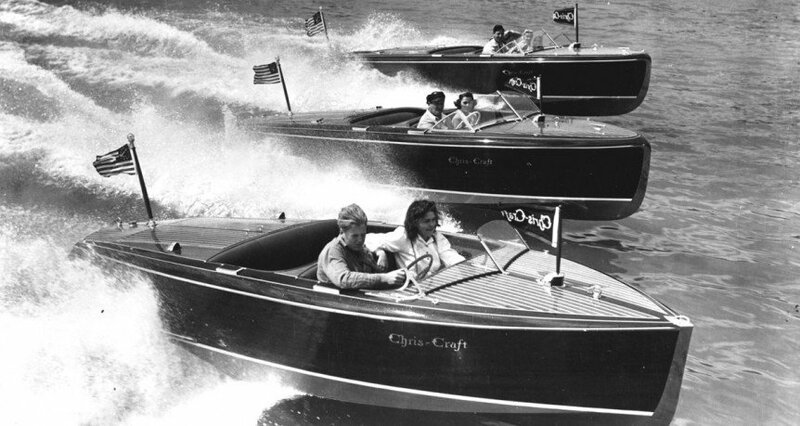 Garfield “Gar” Wood bought Miss Detroit and Smith’s company, and for six years, Smith built race boats under Wood’s direction. By 1921 they had won five more Gold Cups and two Harmsworth Trophies.